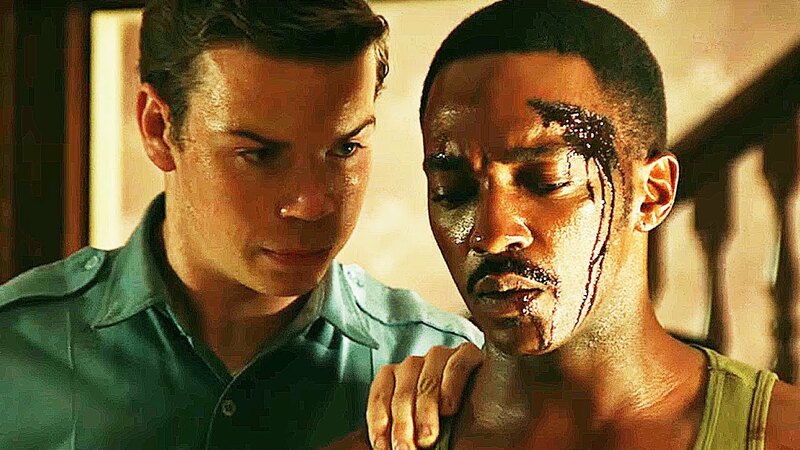 Catching up on some great movies of 2017 I missed for one reason or another Detroit wasn’t on my radar. This was due to poor marketing surrounding the movie. It looked like a gritty protest movie made to capitalize on racial tension. While the issue of race has never left out country it was at a recent high last year. I dismissed the movie without delving deeper. I felt such a shallow cash grab was in poor taste due to the severity of the issues. How wrong I was. Grounded in shameful history, Detroit is set during the 1967 Detroit riots. Specifically, the infamous Algiers Motel incident. An incident that is still surrounded in a fog of confusion and lies. The synopsis of the movie is that it covers the 1967 race riots. The movie starts with this break out but gives very fuzzy details on why. A quick animated intro gets the audience up to speed on how the powder keg was packed. It’s unclear what the match that lit the fuse was. It could be tensions reached a boiling point and enough was enough. It could be the actions of a handful of individuals on both sides of the conflict. The movie doesn’t specify. It could be that many factors launched the riots and not a single event. No matter the cause the riots were a very real thing. What Detroit gets right is not taking a side. The movie never says the civilian population was without blame. Much of the police force and other people in power reacted in violence and prejudice. It’s made clear not every single person in authority was a scumbag. This even keeled narrative does justice to the issue at hand while also playing into the narrative. As an audience member you can put yourself in the shoes of a character in virtually every scene. The movie has an astonishing cast of young talent. John Boyega whose career is thriving even outside Star Wars. Anthony Mackie who always delivers even outside his massive franchise. Algee Smith is a guy to watch out for in future projects. Samira Wiley of Orange is the New Black. Hannah Murray of Game of Thrones fame. No one in the movie got a ton of screen time since there was so much going on. The events outweigh the individual. The solid performances by everyone sell the story. These amazing actors don’t outline the whole cast. The massive projects they’re involved in are a testament to how important this movie was for them to make. The filming captures the tone of the riots themselves with grim beauty. Barry Ackroyd is the brilliant cinematographer. He also captured the stress of war in 2008’s award winning The Hurt Locker. The vision and talent behind the camera doesn’t stop there. 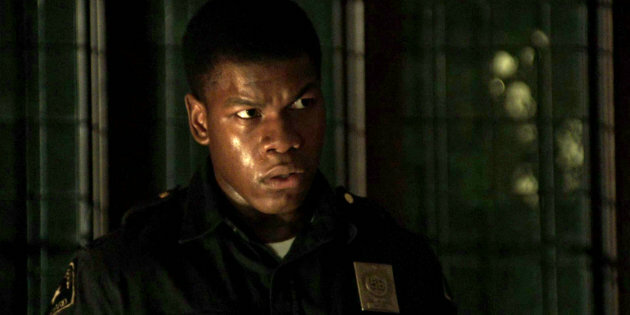 The first sign Detroit was a movie not to miss should have been the fact that Kathryn Bigelow directed. Once the characters make it into the Algiers Motel it’s clear things are just getting started. Once Will Poulter’s villainous Krauss starts in at the motel the movie billed as a crime, drama, thriller becomes pure terror. The events at the motel start with one of the longest scenes I can remember and also one of the most intense. Movie making at its best. Actors showcasing the height of their talents. Real world significance. The events of 1967 were horrible. 2017’s Detroit is a painful reminder that we, as a country, should not forget our past mistakes for fear of them repeating. What felt like a cash grab taking advantage of a time is actually a timely reminder.